Belo Baby Powder is Surprisingly Good for baking! 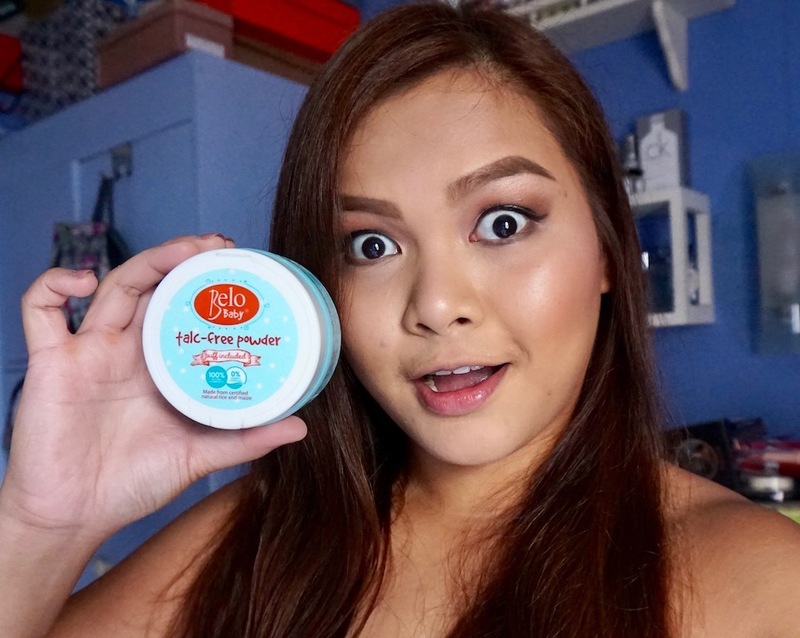 When Sample Room sent me a tub of Belo Baby's new product, Talc- Free powder, I immediately thought of using it as a tool for baking my foundation, not really to powder the bums and bodies of my baby nieces lol. Can't help it; beauty addict here! Friends, I'm telling you, if you have oily skin and love baking, GET THIS ASAP! What makes this product great for baking? It contains Maize powder, a byproduct of corn; compared to talc it has a drier texture, which makes it better at absorbing oil, keeping skin matte, and is less likely to leave a white cast. Pardon the messy application, but that's one downside of Maize; it's not really instagrammable, but I'd rather have a powder that works! I've been using this product for baking most especially with bases that are a shade lighter than my skin tone because it leaves little to no white cast; for oil control, it keeps my T-Zone oil free for 5 hours before I retouch. I remember the first translucent powder I bought, Alison Raffaele's translucent powder, which is one of the best powders I have tried and is primarily made with Maize as well; glad to know that I have an alternative for it and it's very affordable too plus the tub is HUGE! 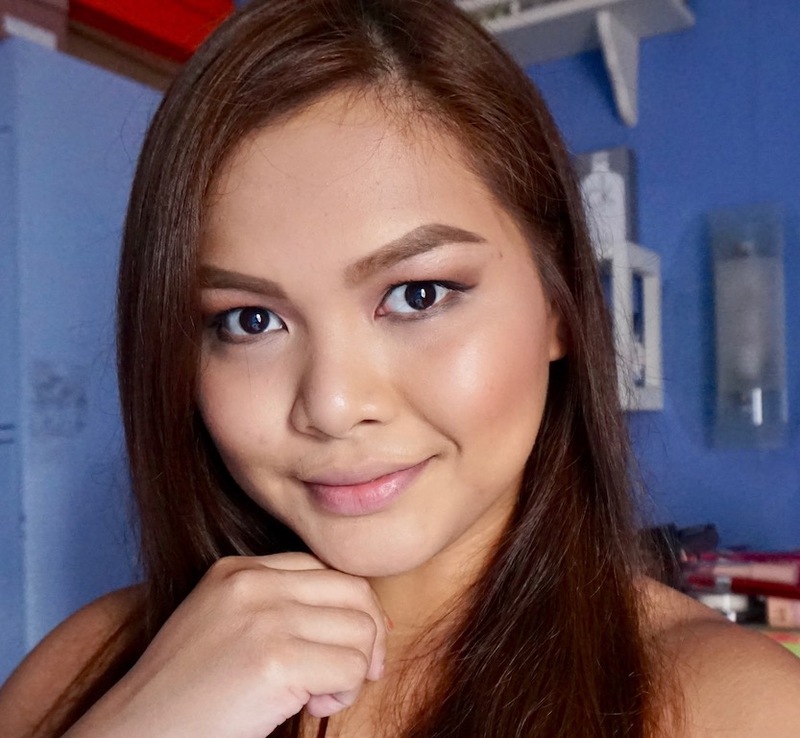 Belo Baby Powder is surprisingly good and a surprisingly good makeup product. I highly recommend it to those with oily skin and if you're iffy about having Talc as one of the ingredients in your makeup, then this one's for you. Visit BELO BABY on Facebook for more details about this product. I'm planning to get this for my daughter because she's allergic to talc so what i use on her are rice powder and cornstarch powder (used for cooking) but since you said this is good for baking, i think i need to get two tubs, one for me and one for my daughter haha! haha go! I love using this! I would definitely buy this one. I only use Naturactor loose powder. Will find this one when I go to mall. 😉 Thanks for sharing this one Ms. Martha. woah! I never thought it could be good for baking. I have oily skin so I guess I need this to make my make up last longer tsaka belo baby products are also safe since it's made for babies with very sensitive skin. Gentle kasi tlga yan sa face skin!! I love that Belo Powder!! For all ages yan at tlgang nakakatulong! agree! finally, a talc- free powder! I read from a comment that this really works great on controlling oiliness. Then this is a must try for people qho have oily skin like me..baking or no baking I think this would do great and keep the oil at bay. Plus it is recommended by you. Wow! kinabog ni Belo yung ibang loose powder hehe! Diko pa yan na try but I think it's the best kasi talc-free sya. 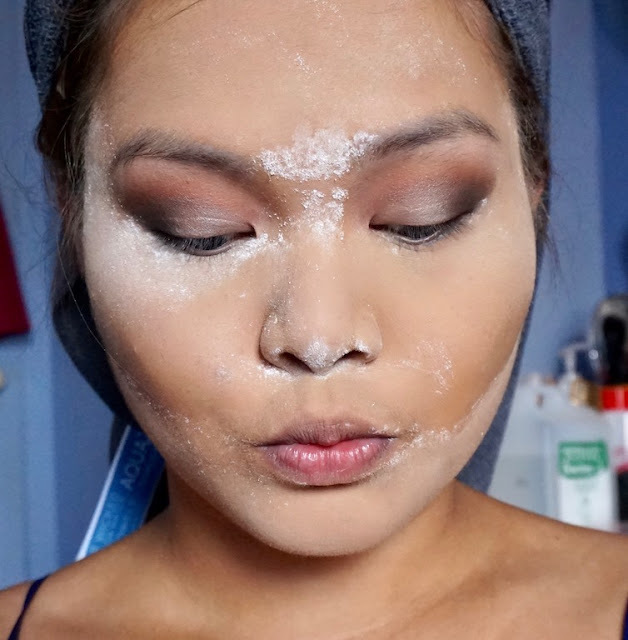 applying excess amounts of powder on certain parts of a face then dusting it off after a couple of minutes; this technique makes makeup last longer. :) It's ideal for oily skin. How much is this po? Looks promising! Looks good. I'll try this soon! Wow! This has got to be one of my fave posts from this month. I've always wondered how baby powders like these would work out for baking. I've tried the Johnson's baby powder one time and it was okay. LEarned that we can use that for baking from some beauty vloggers. I thought I'd settle for that until I read this post. I am literally shook. It looks like a high-end baking powder on you!!! Glad to know this is an alternative for those high-end ones. It's a bonus that the tub's big too. Thanks so much for this! Oh wow thanks for this discovery Ms Martha! I am gonna go and get one from the Mercury Drug store near our place. Dami talaga good reviews neto pero ikaw lang talaga hinihintay ko Ms.M para mapabili ako. Haha! Will definitely buy this one! Aww thanks for the trust! :D Let me know how it works! Is it okay to use this as a finishing powder ate? After putting the foundation then set it with this powder? My daughter love using Belo Baby's Talc- Free powder. They love the scent and really make them feel fresh all day. Been searching this at Watson and I can't find this. AMAZING! Who would have thought na pede pala gamitin ang Baby Powder sa mukha tapos for baking pa? Nice! LOL! I remember when I was in highschool, all the girls and some boys are into putting baby powder eveyr now and then, I tried pero naiirita/nangangati ung mukha ko so hindi ko ginawa ever since, siguro dahil sa talc, but wow a baby powder with no Talc, iba ka Belo iba ka!